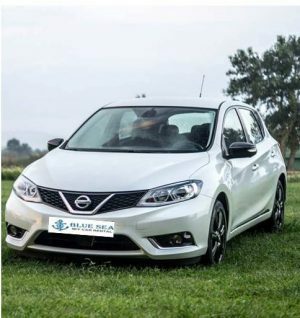 Automatic transmission and much more…..
Our Nissan Puslar Automatic Hatchback cars are brand new (just acquired 2019) with lots of features and lots of rear space and even folded seats if needed to accommodate your needs also great for maneuvering in tight spots. 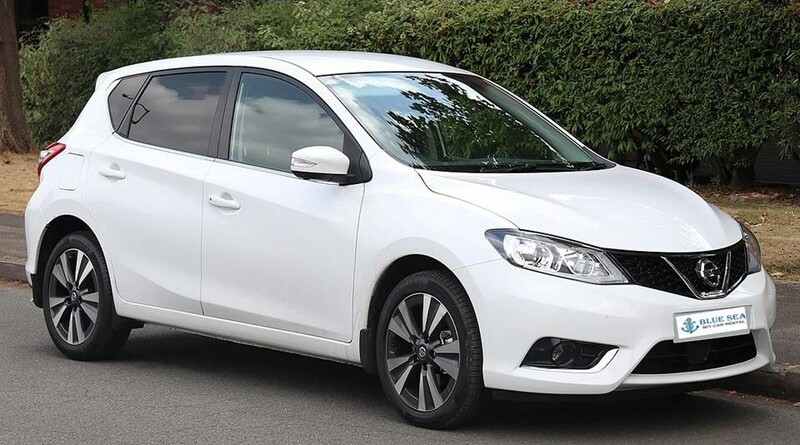 These flexible cars have more space than you may think!With seat comfort, outward visibility, seating position—the Pulsar ethos comes in to focus. 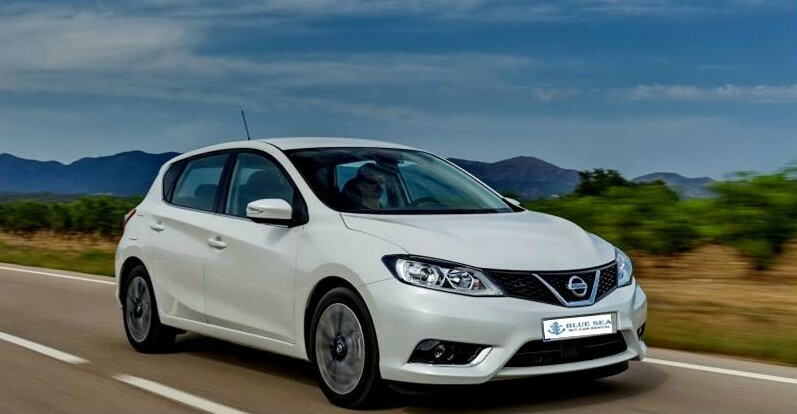 It provides you with ABS,ESP, EBD, Rack & Pinion, with Active Trace Control και Cruise Control, TPM, electric mirrors electic windows back and front Nissan Pulsar is a great car rental if you are planning to go to as many places as you can in Kefalonia without worrying to much about fuel costs, so economical and spacious. Thus said it doesn’t mean that it will have any kind of problem carrying you over steep uphill routes even with the very effective aircondition turned on. 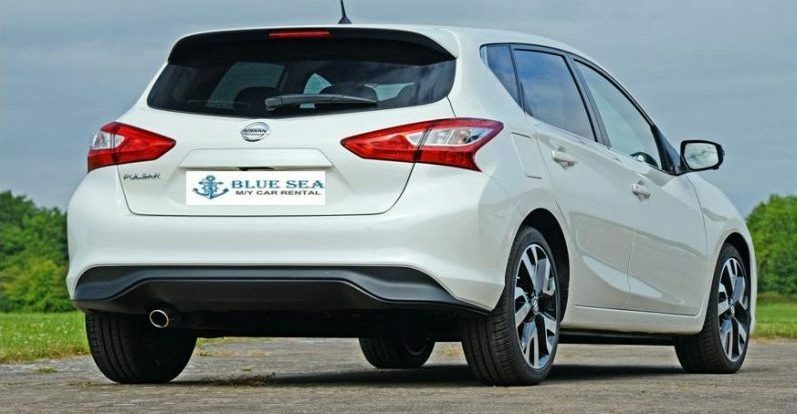 These new cars along with an adequate acceleration for the roads of Kefalonia have also impressively great automatic gearing, handling and breaking performance. This car will be highly appreciated by high tech and music lovers since it has embedded Bluetooth, usb charger and stereo connections. You can also control the music from the wheel! All our car rentals come with a USB adapter, so all you need is your phone’s USB cable and you are good to go!Generous head and leg room means that even taller drivers will be comfortable up front, with plenty of space to stretch out in.The Nissan Pulsar is a family hatchback rental car that’s designed to appeal to those seeking a straightforward, no-nonsense car.